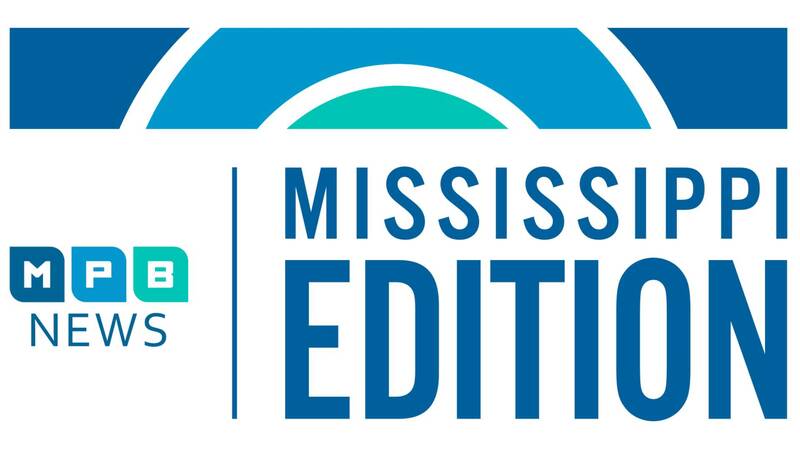 Hear from advocates for Mississippi's disabled community as they fight to have their voices heard on proposed cuts to Medicaid. Find out how a new seatbelt law will affect you. Hattiesburg is getting a new mayor. Hear from Rep. Toby Barker on his new job. And, expert advice on how to make your cookout safe and bacteria free.